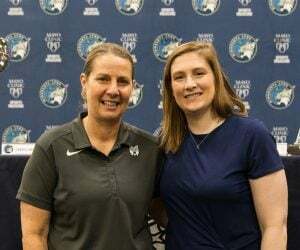 The Minnesota Lynx improved to a WNBA-best 12-1 overall with a 91-83 win over the Phoenix Mercury on Friday night in Phoenix. Coming into the game, many talked about the battle between two of the WNBA’s top scorers in Sylvia Fowles and Brittney Griner. Fowles won that battle Friday night. 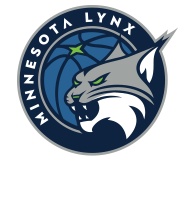 The Lynx center finished with 17 points and eight rebounds in the game. She shot 6-of-12 from the field and went a perfect 5-for-5 from the free throw line. Griner finished with six points and three rebounds on 3-of-7 shooting. Along with Fowles, Maya Moore had 21 points, six rebounds and five assists in the game. 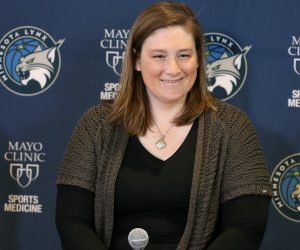 Lindsay Whalen had 14 points and four rebounds, Seimone Augustus had 11 points, Rebekkah Brunson had seven points and 10 rebounds, Jia Perkins had nine points and five rebounds and Natasha Howard added seven points and four rebounds. With her team-high 10 rebounds, Brunson reached another milestone on Friday night in Phoenix. The 14-year veteran hauled in her 3,079 career rebound, surpassing Tina Thompson (3,070) for third on the WNBA’s all-time rebounding list. Brunson trails only Lisa Leslie (3,307) and Tamika Catchings (3,316) on the all-time rebounding list. The Lynx did a good job Friday night of starting the game off strong and finishing it even stronger to hold off the Mercury. Minnesota outscored Phoenix 30-21 in the opening quarter of the game and jumped out to a 10-point lead going into halftime. Phoenix answered back in the third, outscoring Minnesota 18-10 to claw back into the game. 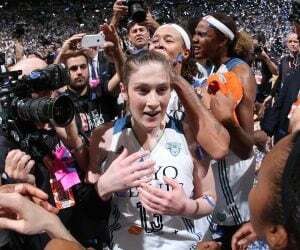 But the Lynx went on outscore the Mercury 32-26 in the fourth quarter to ultimately come away with the win. 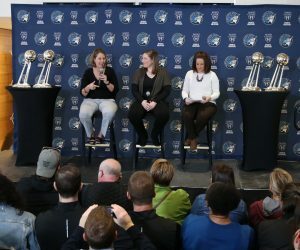 The Lynx are back in action on Thursday when they host the Los Angeles Sparks at 7 p.m. at Xcel Energy Center in St. Paul. That game will be aired on ESPN2 and 106.1 BOB FM.